He was angry after waking up and finding her in bed with him, police said. 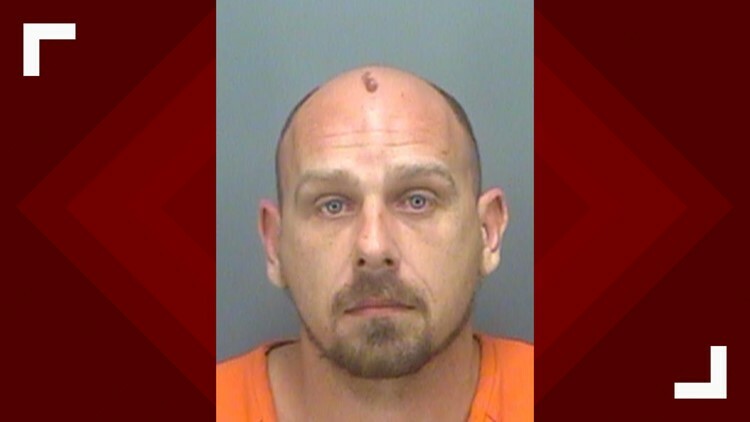 CLEARWATER, Fla. — A Clearwater man was arrested after throwing air freshener on his wife, police said. According to an arrest affidavit, Michael Harris Yagle, 40, and his wife got into a fight that was so heated, the police had to be called. Later, the two were in bed when he woke up and realized she was in the bed with him. He got so angry he started kicking her with both feet until she fell out of bed. The two argued, and Yagle allegedly grabbed a bottle of air freshener fluid and poured it all over her. The victim said he then shoved her out of the room and locked her out. She fled the home and called police. When officers arrived, they said the victim's clothes were wet and smelled like air freshener. There was an empty air freshener bottle in the room, police said. Yagle was charged with domestic battery and possession of crack cocaine. He was released after posting $7,000 bail.